Rumors of the death of HDD technology have been greatly exaggerated. The advancement of solid state technology and its increasing rate of adoption has been largely responsible for this, but don’t count old school HDDs out just yet. They still have many important advantages, and recent breakthroughs should add further to the longevity of the tech. 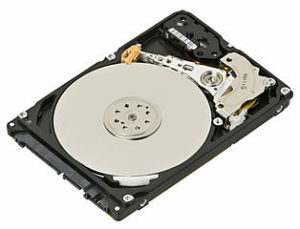 Right now, the biggest advantage that HDDs have over their solid-state counterparts is sheer size. While it would be prohibitively expensive to purchase 20+ Terabytes of solid-state storage, getting that amount (or more) of HDD storage is a trivial undertaking, a fact that it’s impossible to discount. All that to say, while HDD tech might be a little long in the tooth, it’s not dead yet. Not by a longshot.